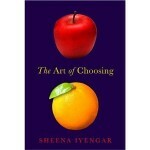 I’ve just started reading Sheena Iyengar’s new book, The Art of Choosing. I’ve been a fan of Dr. Iyengar’s work for a while. She’s the author of the famous “jam study”, that I talked about in a previous blog. (I’ll do a book review of the new book in a future post). Early in the book she talks about some of the research on choosing and control. The paradox of choosing — In his book The Paradox of Choice, Barry Schwartz talks about how much we want to have lots of choices. The paradox is that if we have lots of choices then we tend not to choose at all. I have a chapter in my book Neuro Web Design: What makes them click devoted to our need to have choices, and the resulting inability to choose. The innate desire to control — The desire to control our environment is built into us. This makes sense, since by controlling our environment we likely increase our chances of surviving. Iyengar’s discussion in her new book about choices got me thinking about control, and the relationship between having lots of choices and being in control. The desire to control is related to the desire to have choices. The need to control starts young — In a study of infants as young as 4 months, the researchers attached babies’ hands to a string. The infants could move their hands to pull a string which would cause music to play. Then the researchers would then detach the string from the music control. They would play music at the same intervals, but the infant had no control over when the music would play. The babies would become sad and angry, even though the music was still playing at the same intervals. They wanted to control when the music played. We think that choices = control — In an experiment with rats, the rats were given a choice of a direct path to food or a path that had branches and therefore required choices to be made. The rats preferred the path with branches. Monkeys and pigeons learn to press buttons to get food, but they prefer to have more than one button even though it doesn’t get them any more food. Even though it isn’t necessarily true, we equate having choices with having control. If are to feel in control, then we need to feel that our actions are powerful and that we have choices to make. Sometimes having a lot of choices makes it harder to get what we want, but we still want the choices so that we feel in control of the decision. I love this series of posts, Susan. This post reminds me of how I give me son just a few choices, so he make his own decision. If I give him a choice of everything, he can;t decide. For example, “What restaraunt do you want to go to?” He is stuck. Instead. I like to say, “Do you want Italian or Mexican food tonight?” He says, “Italian.” So, I ask, “What type Italian food do you want? Pizza or pasta?” And we go from there. Anyway, I wanted to let you know that I enjoyed this post. I actaully had the above conversation last night. 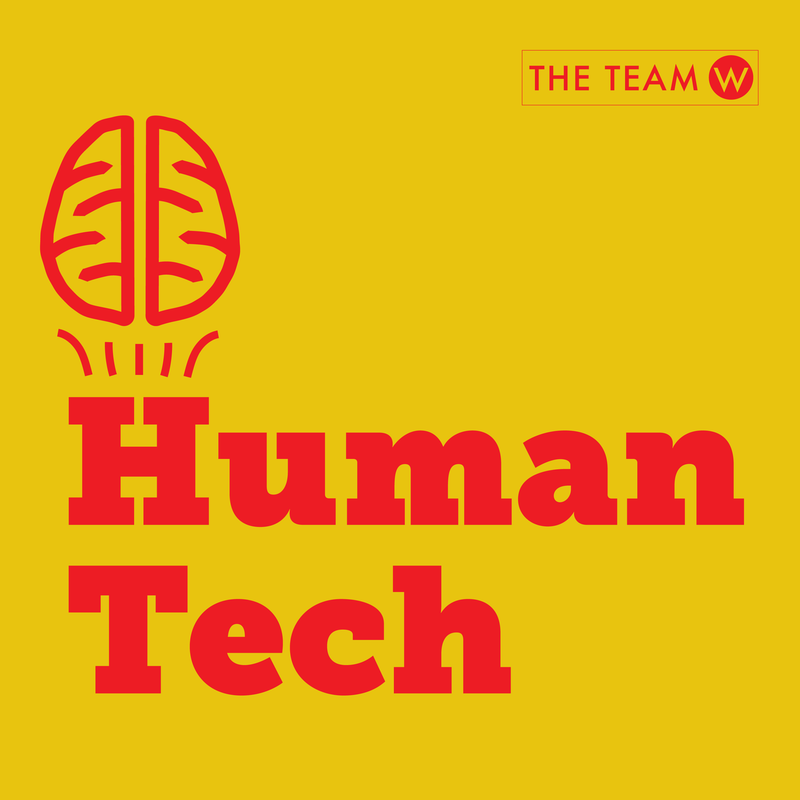 .-= Brian Sullivan´s last blog ..Register Early, Chance to Win an iPad =-. Thanks for your comments, Brian. Yes, I used to do the same thing with my children (they are both in college now!! )… In fact, I used to always give them (limited) choices… for example, if I wanted them to help with some household chores I didn’t just give them the chores I wanted them to do… i’d make a looooongggg list of all the chores that needed to be done… and then told them they had to pick 3, or I assigned point values and told them they had to do 50 points worth… they were always much more willing to help out then… they liked that they had some control. I love your book Neuro Web Design. It’s easy to read and very insightful. 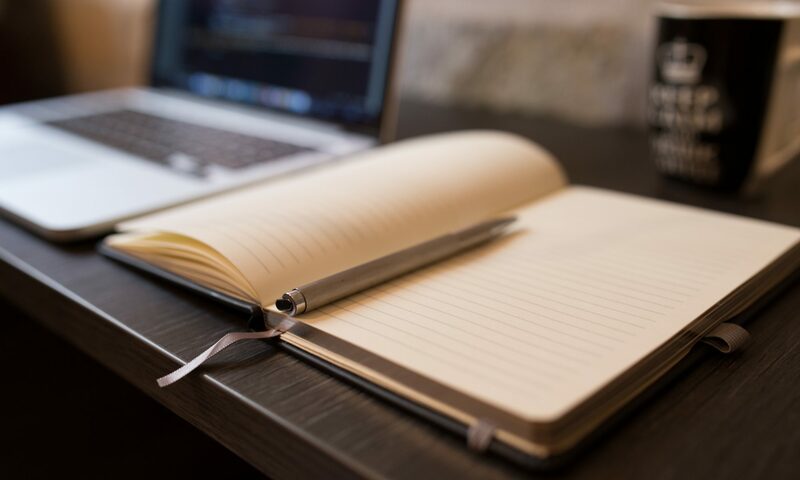 Your articles complement the book in a helpful way. Your follow-up here makes me think: Why is it easy for some people to make a choice, while others can’t seem to make up their mind? Do you think it can be learned? Glad you liked the book Birgit. Your question about why it is easy sometimes to make choices and not other times is interesting. I’ll have to give that some thought and perhaps right another blog.